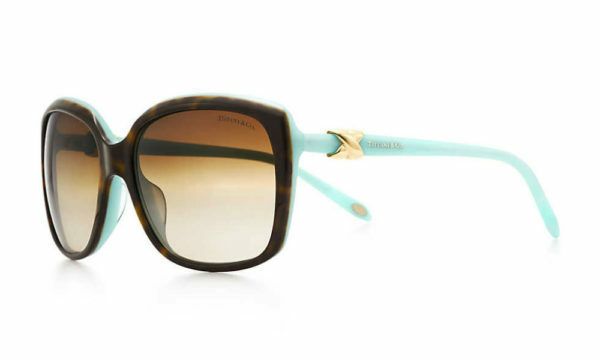 See the world in Style with the New Tiffany & Co. 4076 Sunglasses part of the Tiffany 2014 Collection these frames offer that sophisticated & chic style you’ve been looking for. Tiffany & Co. 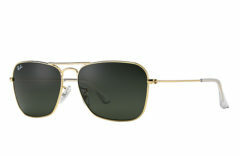 Sunglasses are Glamorous and Elegant, get ready to amaze at first sight. 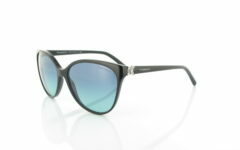 Get your new Tiffany 3034 sunglasses today!